Identifies licensed and unlicensed software across operating systems and endpoints. By measuring usage, it helps to reduce software costs. Maintain software audit readiness and mitigate security risks with software compliance and usage. Learn how the IBM BigFix solution reduces this company’s software spend and increases compliance. We got this. Relax. IBM BigFix. 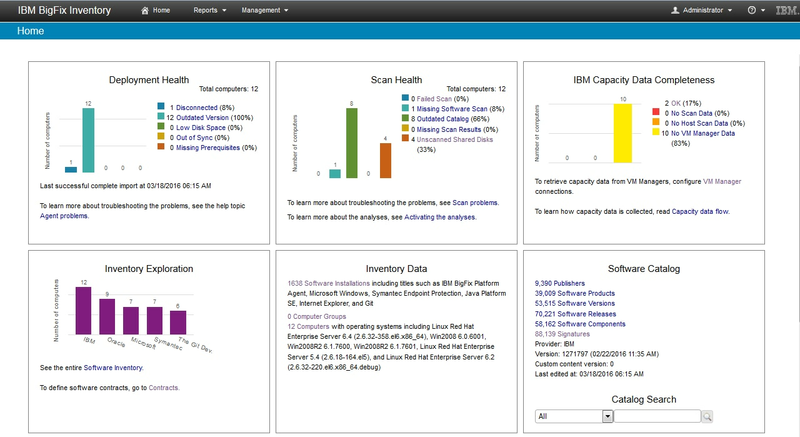 Let IBM BigFix relieve your worries about endpoint security.